1.Source: Epistar/Cree/Osram high power LED, bright and uniform light. 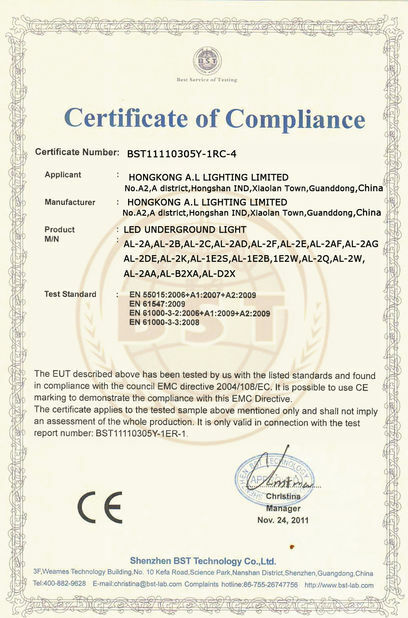 2.ROHS materials compliant, environmental friendly. 3.Opto LED symbiosis for peak lm. 5.IP68, 100% waterproof. Can be put in the water. 6.8mm Tempered glass, able to bear huge pressure. 7.Durable Cable PG-11. With embered box and screw for easy installation. 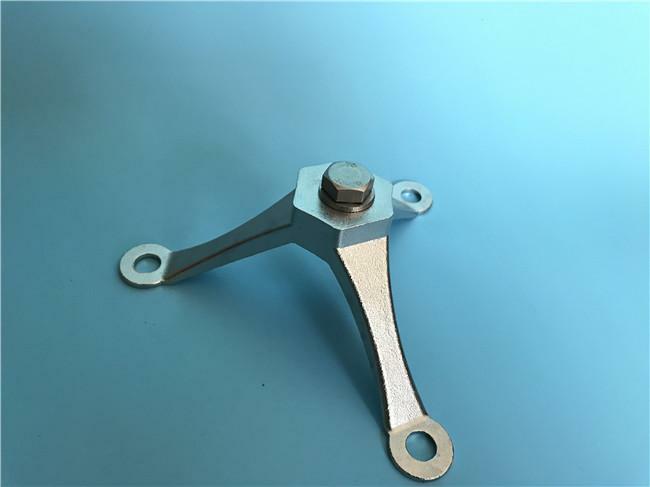 Housing:Molding shaped stainless steel sus316#. Silicone gule among the LED,lens and PCB. 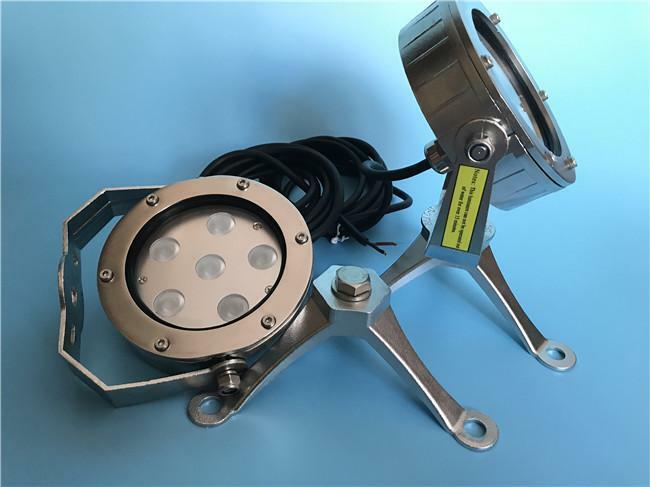 12W Weight = 3.1Kg,high level quality LED underwaterlight. 2) With 304/316 SS tripod,lamp lighting beam angle can be adjustbale. 4) H07RN-F trong power cable length can be customzied. 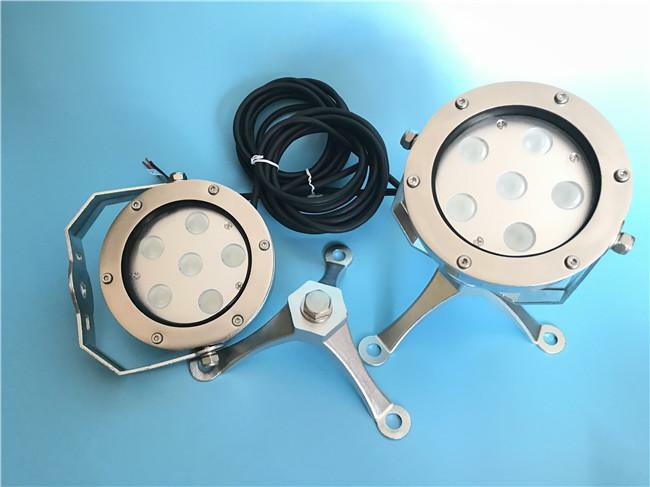 1) The Φ90mm Φ130mm Φ158mm 3W 6W 12W LED Underwater Lights has to be lighted underwater. 4) The power cable length can be customized.